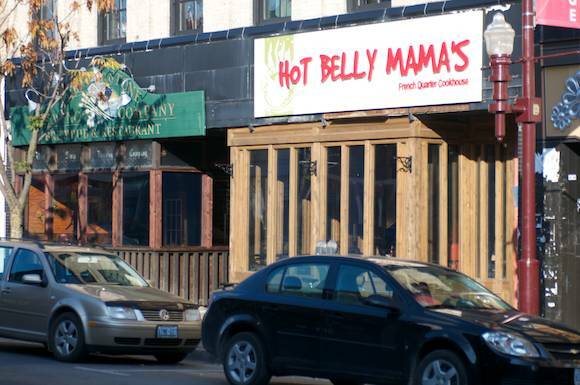 Signs that Fall has arrived in Peterborough... the windows have gone up at Hot Belly Mama's and The Old Stone Brewing Company for the season. No more enjoying a meal in the summer breeze. 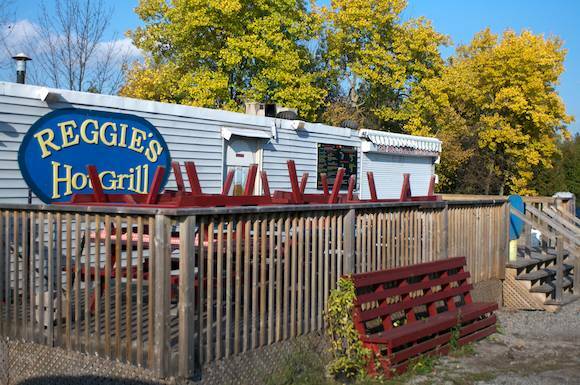 The Reggie's chip truck near Trent University is closed for the season (but don't forget to visit them in East City!). 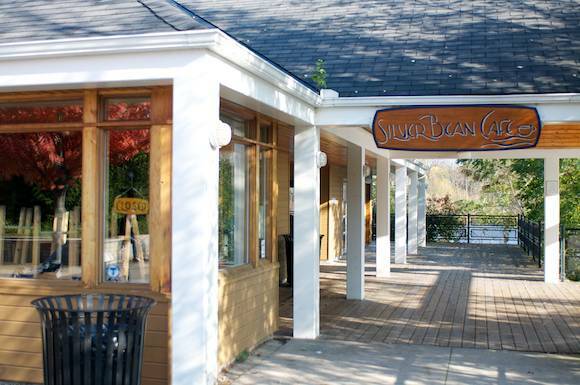 The Silver Bean Cafe is closed for the season. The fountain at Millennium Park has been turned off for the season. Know of other signs that Fall has arrived in the Patch? Send your pics to tips@ptbocanada.com. 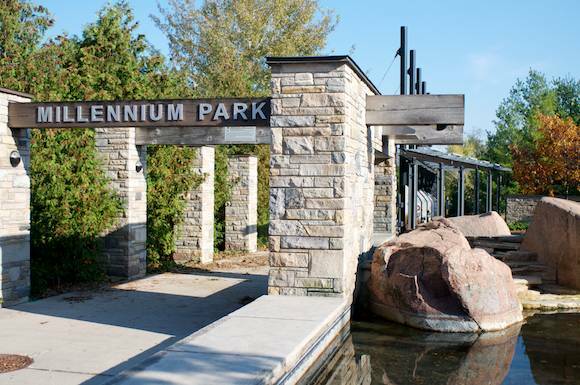 Follow us on Twitter @Ptbo_Canada.